19 Apr What are Probiotics and How do they Work? Probiotics are live microorganisms that are quite good for your health. They are live bacteria and yeast that are naturally present in your body. Probiotics help prevent and treat some illnesses and promote a healthy digestive system and immune system. Often called as “good” or “helpful” bacteria, probiotics help keep your gut healthy. Since the 90’s, people got curious when probiotics started to become popular. Doctors began recommending them to patients to aid in their digestive problems. The healing reputation has caught on such that probiotics are now found in several sources, notably yogurt, kimchi, dark chocolates, among many others. The importance of probiotics cannot be overemphasized. Various researches have shown how vital their functions are in your body. In instances when you’re into antibiotics, your body reacts differently and loses its “good” bacteria. That’s when probiotics come in and replace them in the process. Likewise, probiotics also help balance your “good” and “bad” bacteria to make your body organs work and function as normally as it should. Generally, most types of bacteria fall under the probiotics classification. They provide different benefits to the body, but these benefits come in two groups. Keep in mind that not all probiotics are alike and what works for one person may not work for another. It is especially important that you ask your physician which one will work best for you. Lactobacillus. This can be the most common probiotic. This is the one you‘ll find in your yogurt and many other fermented foods like pickles, miso, among others. Different varieties can help with diarrhea and may aid people who cannot digest the sugar in milk called lactose. Bifidobacterium. This can be found in some dairy products. It may help ease the symptoms of irritable bowel syndrome (IBS), chronic constipation and some other conditions. 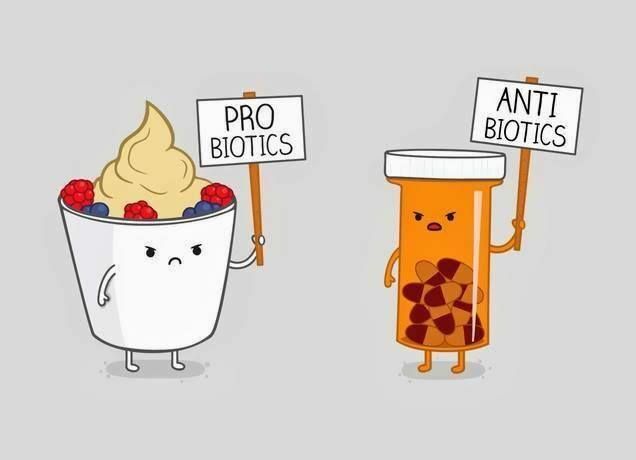 Generally, probiotic foods and supplements are safe for most people. Although some patients who have problems with the immune system and other serious health conditions are advised not to take them. Your doctor is the one capable to administer any drug or supplement to make sure that they are safe for you. Although in some cases, there maybe mild side effects like upset stomach, diarrhea, gas, and bloating for the first couple of days after you start taking them. But this should not worry you as this can mean that your body is undergoing a “ transition period.” Technically, the body is adjusting and that the discomfort will only be temporary. Yet, worse comes to worst, stop taking them and talk to your doctor immediately.